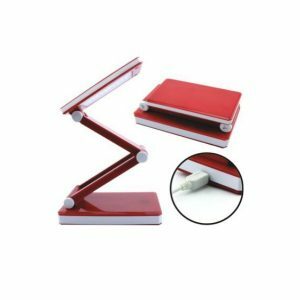 The contemporary styling of the Rechargeable LED Folding Desk Lamp adds a wow factor to your sewing area. 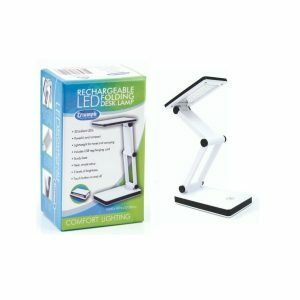 Its solid, sturdy base resists tipping over and the brilliant daylight lamp folds down to a compact and lightweight hand-sized unit which easily fits into a pocket or purse. Perfect for outdoor use. 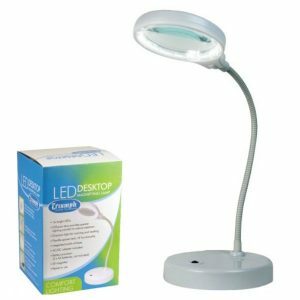 Featuring 30 brilliantly LEDs that have three light intensity settings controlled by a touch sensitive on and off button, there will the perfect light for every situation. Furthermore, with a lithium battery and its own built-in USB port, you can recharge from your computer, USB power adapter from your phone, tablet or other USB powered device to plug the light directly into a mains power socket. USB power adaptors can also be purchased easily. 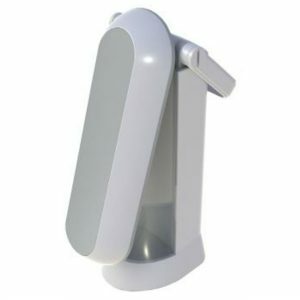 Led Magnifying Table Lamp – 30 cms High With 15.5cms Base. Great Addition for the Sewing Room. 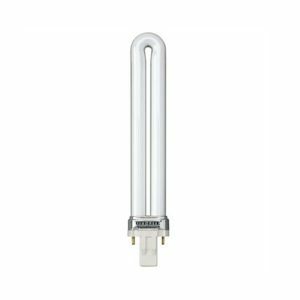 With a long flexible neck to freely position the light makes the Triumph LED one of the efficient magnifying lighting system around with a stylish design that’s great for working and reading. A great value for money. 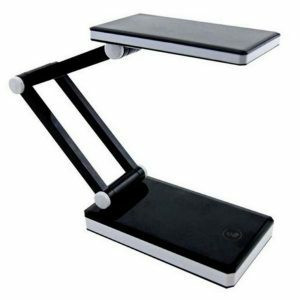 Folding Task Lamp Compact And Portable. On/Off Activation With. Flip-Up Lid Shows Colours Accurately. 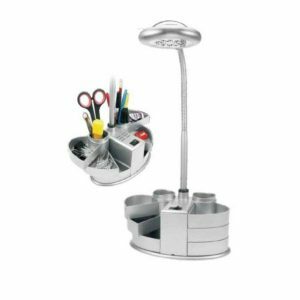 A Great Addition for Sewing and Crafting!